Aloha! I’m Dave. I grew up in Southern California as a surfer wanting to find the perfect wave. My annual pilgrimage to Hawaii was always cut short by my “job” in LA. Finally in 2004, I decided not to let my dreams just be dreams anymore……. 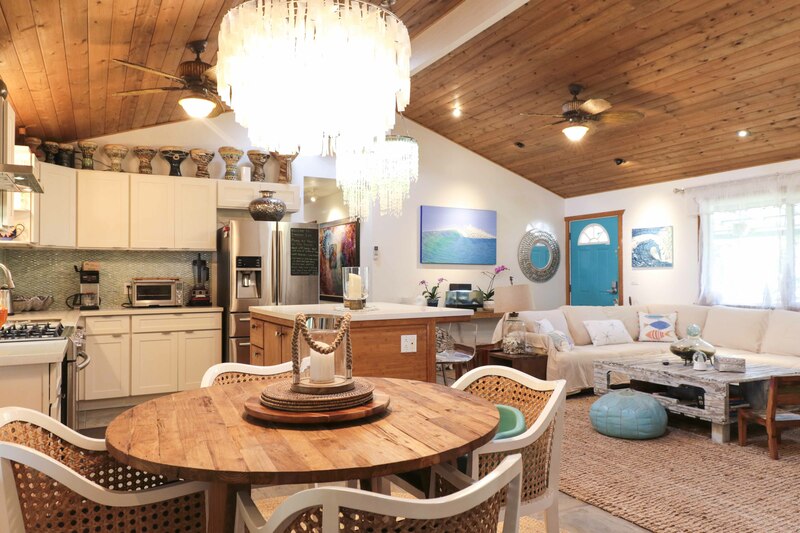 So this secluded oasis in the heart of Paia, Maui was born. 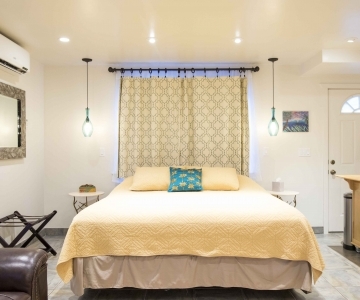 At Mangolani Inn, we offer clean, colorful, chic accommodations at affordable rates. 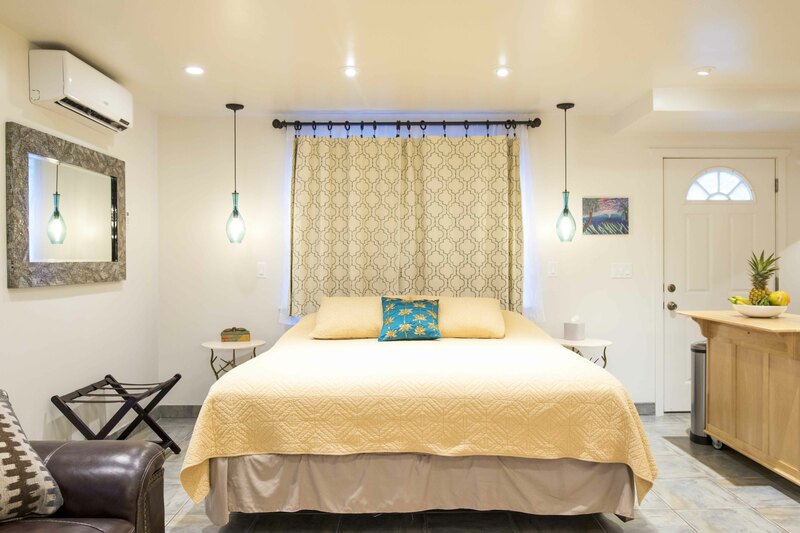 Occupancy is kept to a minimum to ensure a quiet and relaxed stay for all. We hope to share our slice of paradise with you! The location is great! 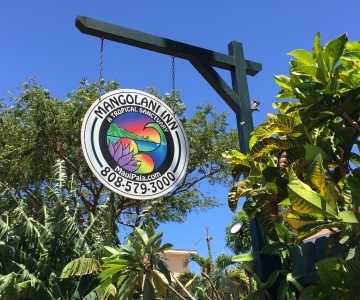 We are only a 10 minute drive from Kahului airport and a 10 minute walk to Paia…the coolest town in Maui. 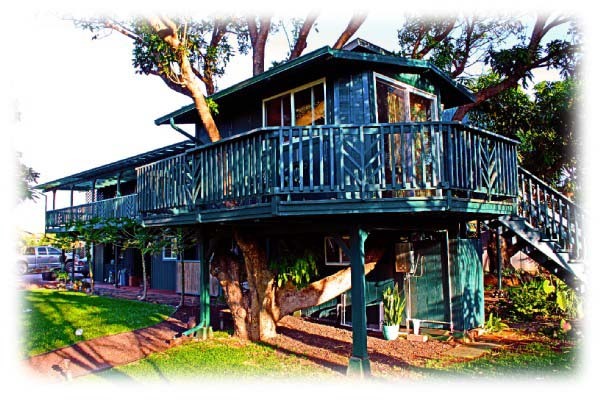 Our hotel property offers stunning ocean views and is surrounded by sugarcane fields, giving it a country feel. There are stunning ocean views looking over the top of swaying cane grass. 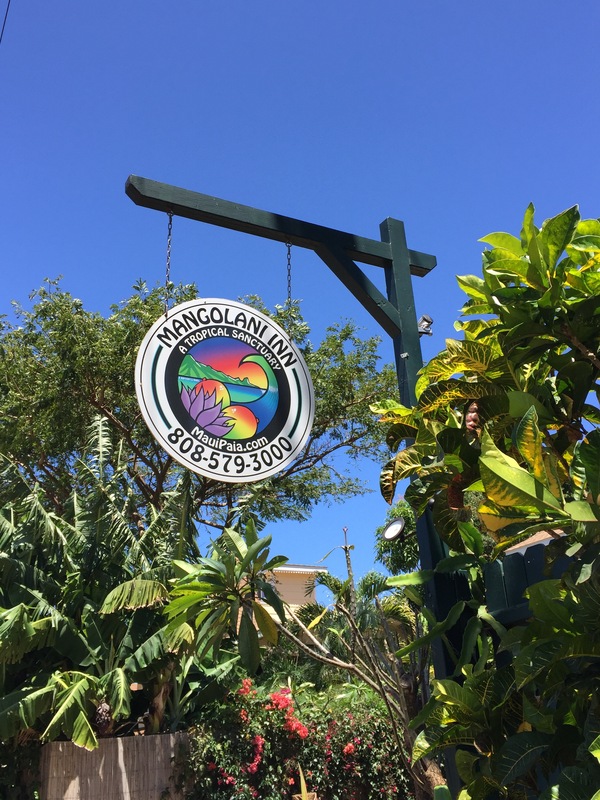 We have two huge mango trees, a giant avocado tree, bananas, papayas, pineapple, Surinam cherries, and passion fruit that can all be picked in the fenced park-like yard. We are centrally located, making it less than 45 minutes to drive to most other sights to see on the island. Paia is the last stop for gas or supplies before embarking on the historical winding road to Hana. 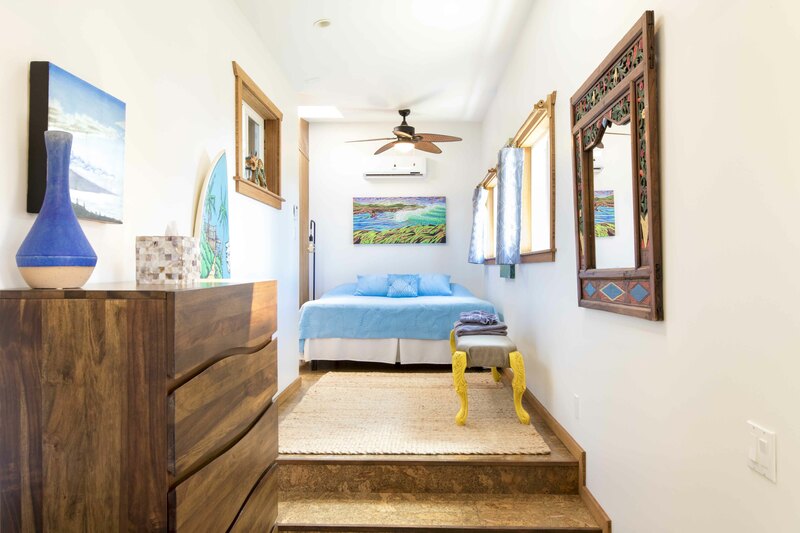 We’ve created a relaxing, uplifting space for people to feel the Aloha of Maui. Please come and join us. 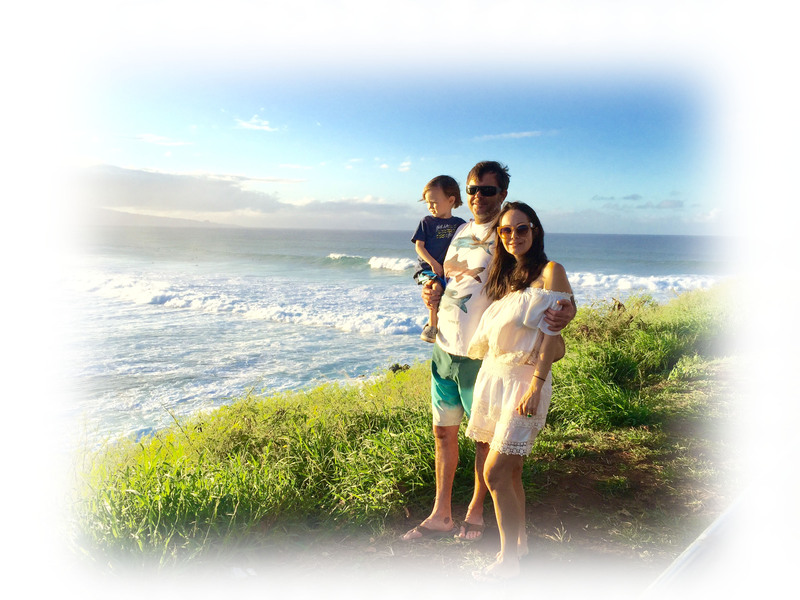 Paia has it all! Organic food store and restaurants, bank, post office, yoga, massage, chiropractor, acupuncture clinic, coffee shops, bicycle rental, boutiques, hair salon, gas stations, art galleries, public transit and a skate park. 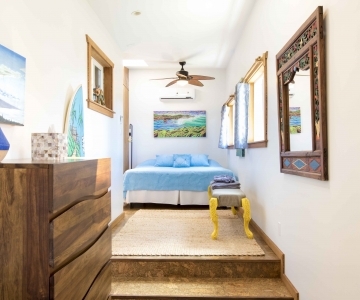 Mangolani is a few minutes drive to Mama’s Fish House and Ho’okipa State Beach (world class windsurfing and kite boarding) and another 10 min drive to the World Famous Big Wave Spot call ‘Jaws’ aka Peahi. 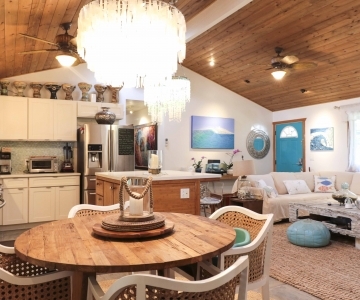 We are situated in a perfect location to experience the best of Maui.